Provide the most reliable sustainable energy, and increase your savings, it’s as simple as that. As one of the South East’s leading sustainable energy providers since 2015, we have saved our customers millions of dollars on their energy bills, allowing them to use this money for more important things. From large scale to residential, trust our team to be with you every step of the way as we analyze your needs and create your customized sustainable solution for your home or business to start saving money today. Go Green. Save Green. Our solar, lighting, and control systems start cutting your costs as soon as they are installed. What are you waiting for? Start saving today. Home, Office, and Beyond. More facilities and homes are switching to sustainable energy sources than ever before. Turn your big bills into bigger savings with our certified energy efficient technology and solar. 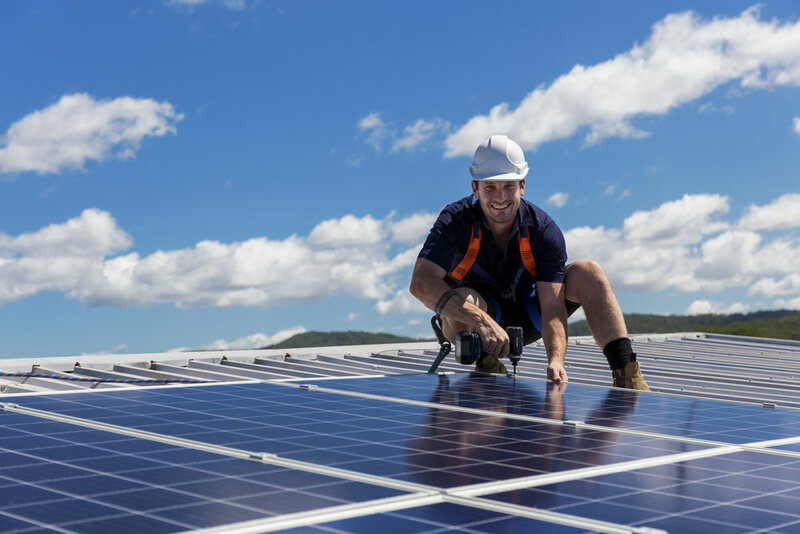 Did you know solar panels can be installed in just a couple of days once we have helped you find the perfect solar system for your home or business? Cheaper than ever before. Thanks to technological innovation, solar power is reaching price parity on the grid as well as at the socket. What does that mean for you? You can now generate power at a price that is equal to or lower than purchasing power from the grid. Save your money, and contribute to a healthier planet Earth. Own a Home? Solar Panels can save you big bucks on your energy bills and add to your home’s value down the road.